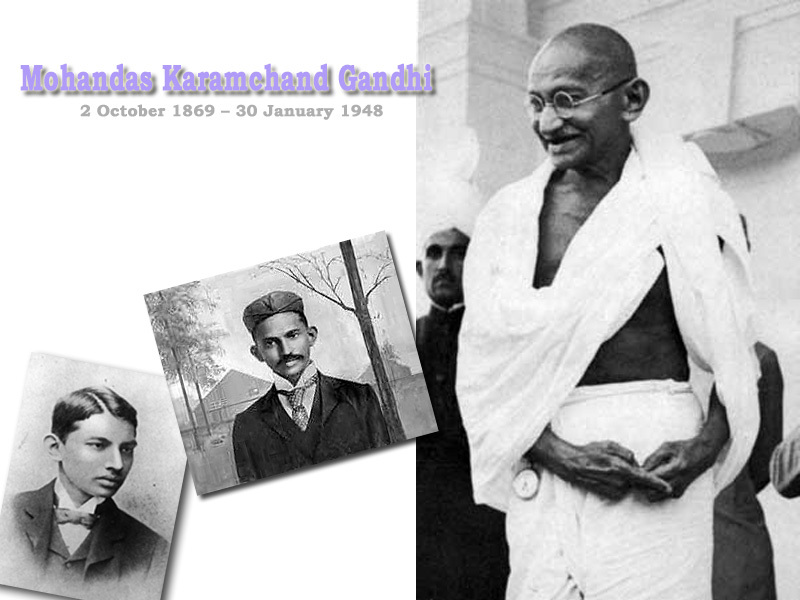 Father of the Nation, Mahatma Gandhi, Gandhiji and Bapu are just a few names by which people today love to remember Mohandas Karamchand Gandhi. Besides successfully leading India’s freedom struggle against the British, Gandhi is known for presenting to the world a very powerful yet simple tool to fight injustices and conflicts through peace, truth, logic and steadfastness. This, he called, the principle of Satyagraha.